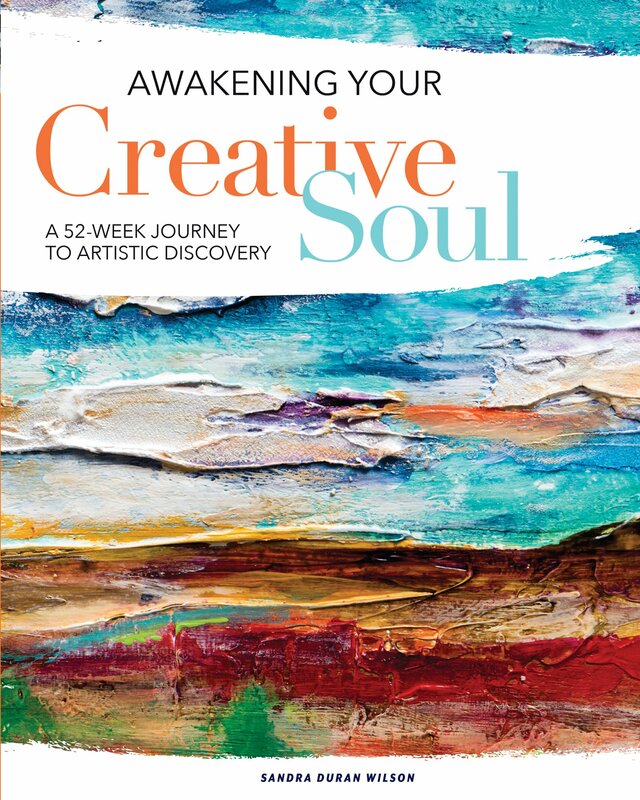 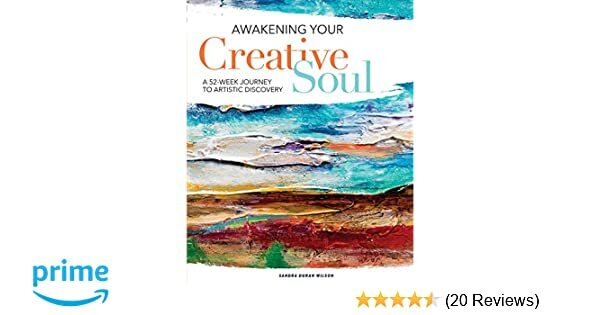 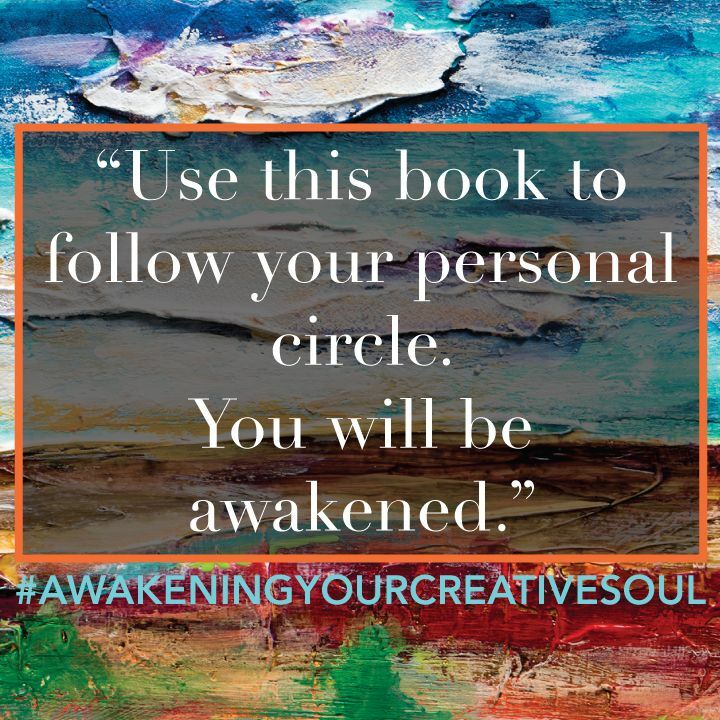 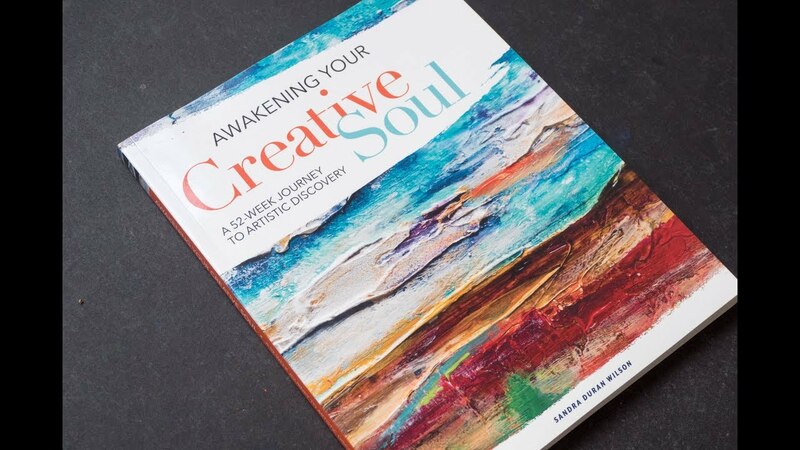 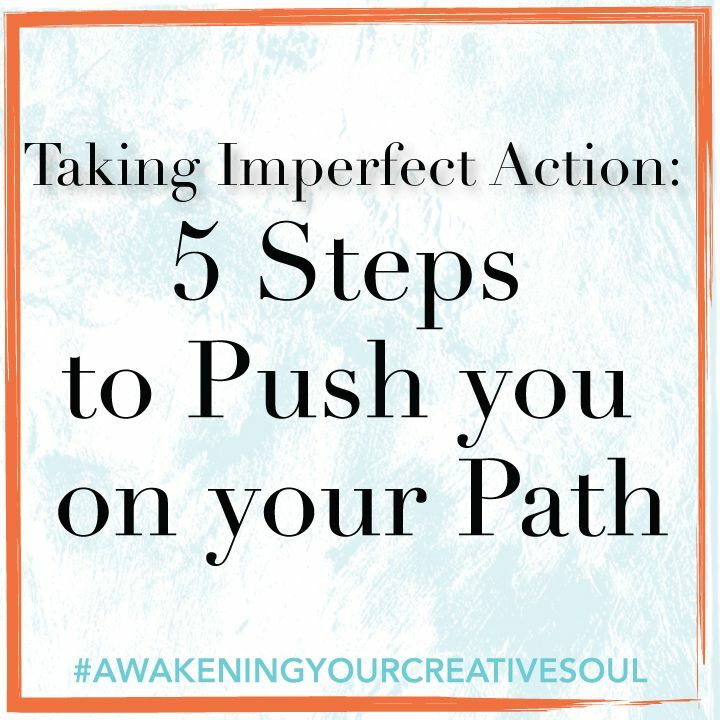 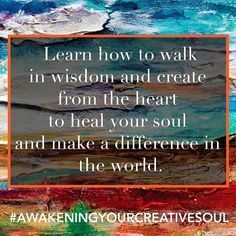 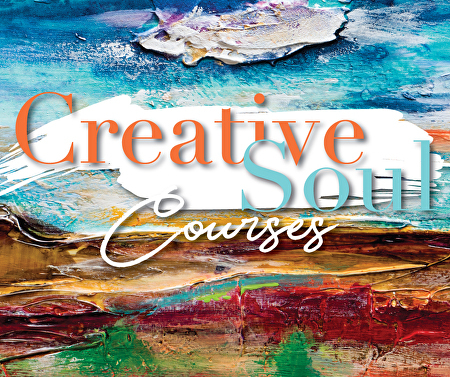 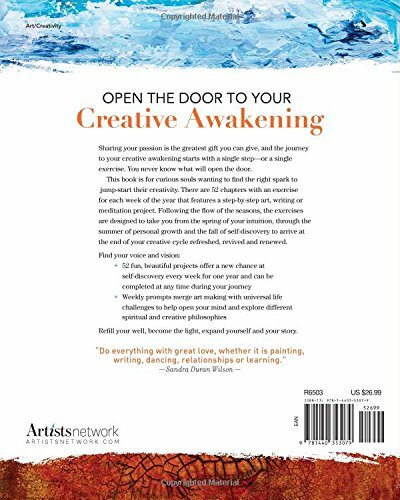 I made this painting for my newest book, Awakening Your Creative Soul. 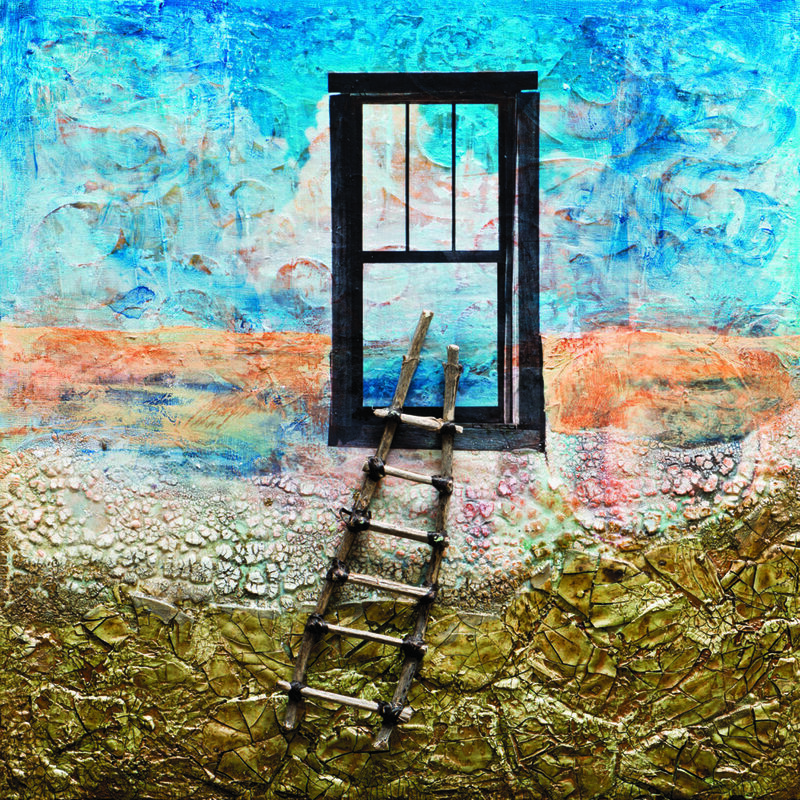 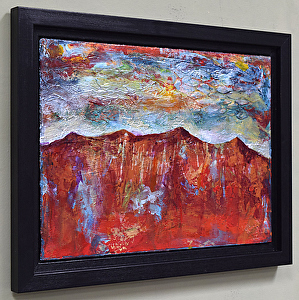 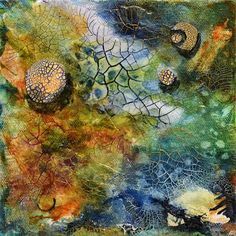 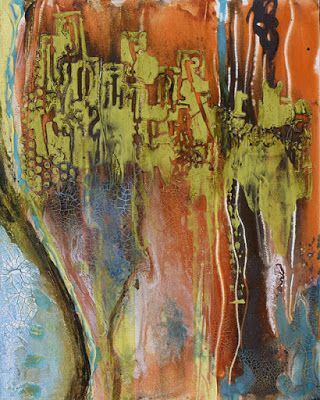 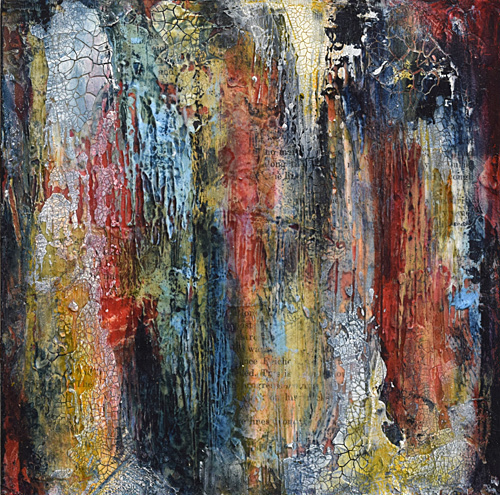 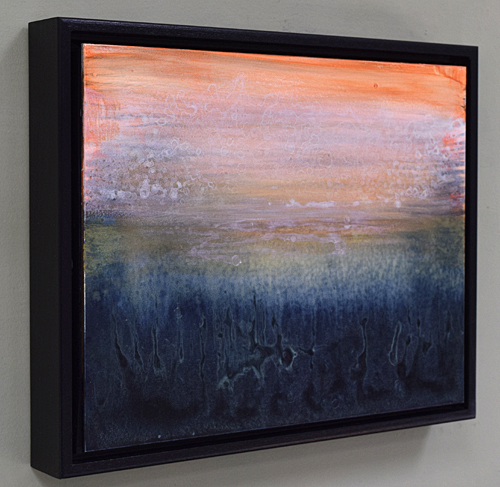 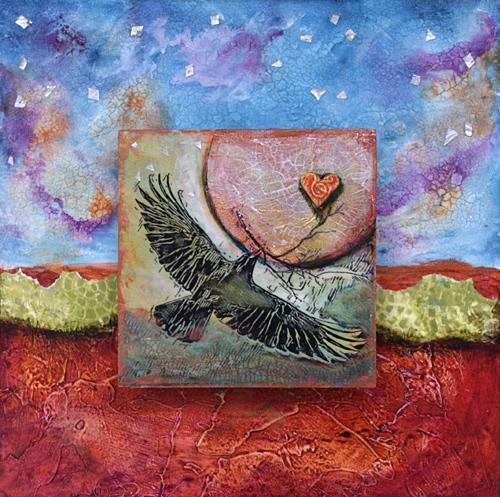 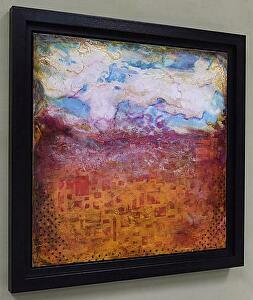 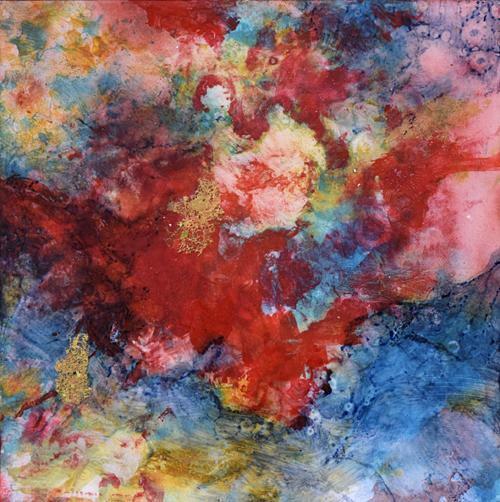 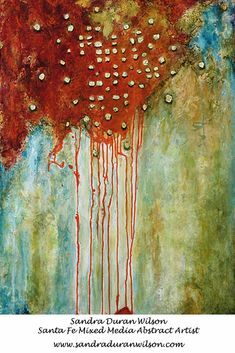 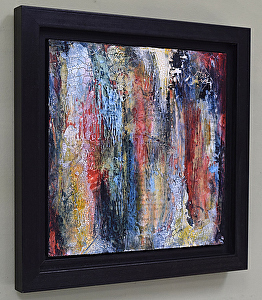 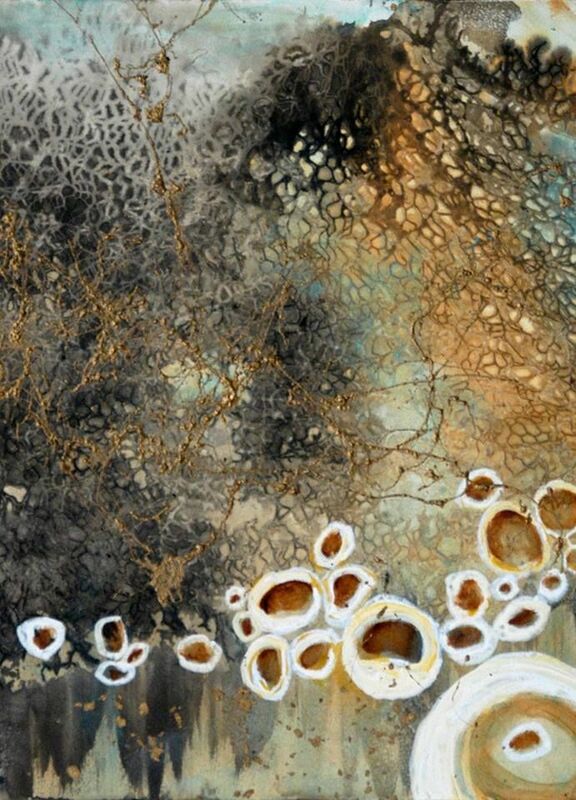 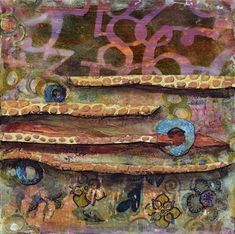 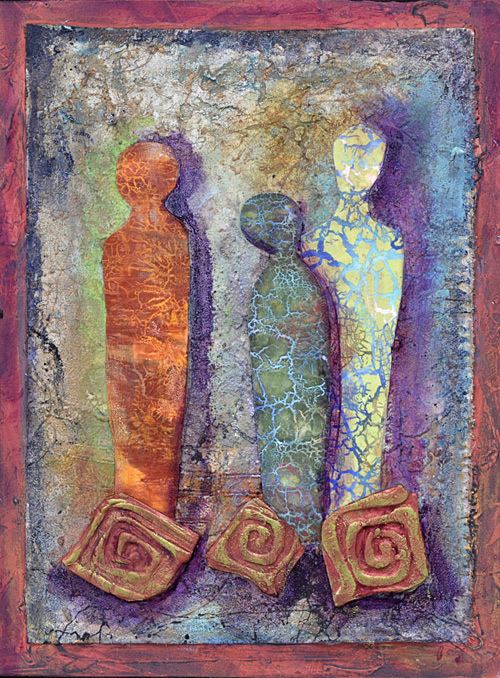 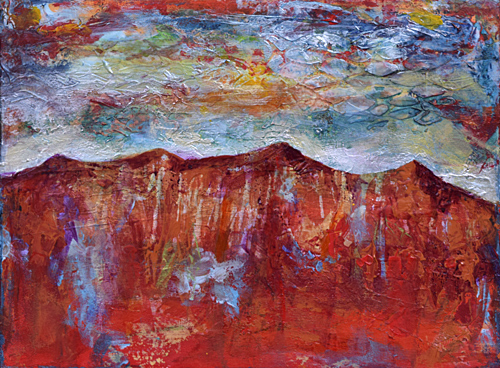 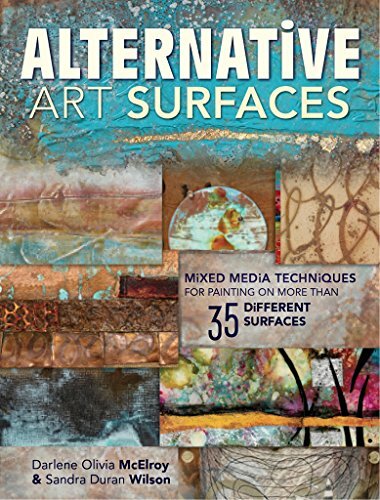 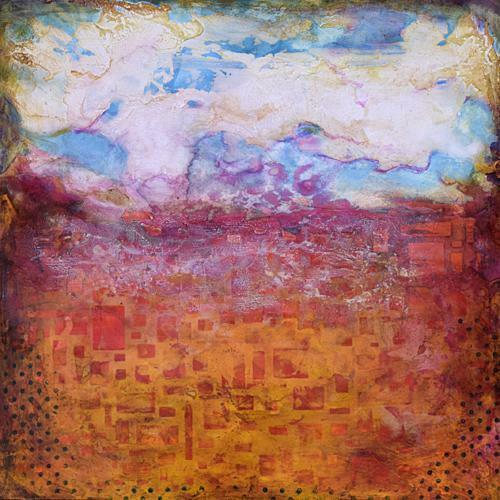 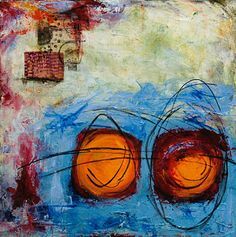 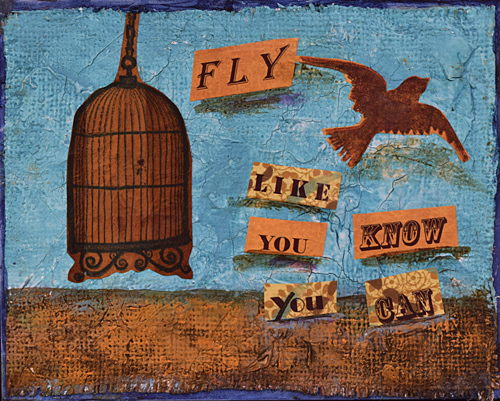 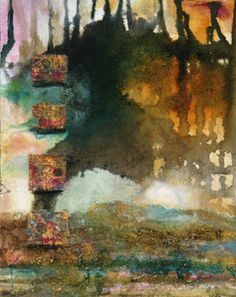 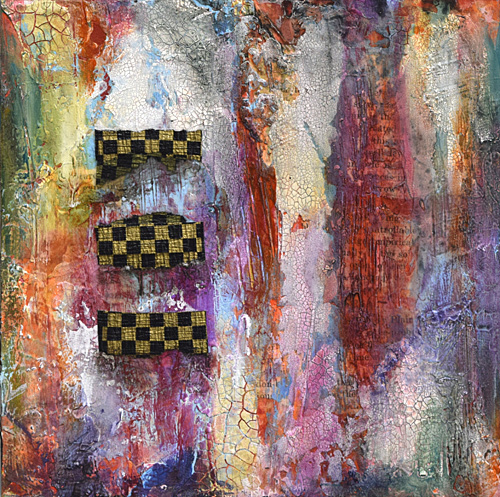 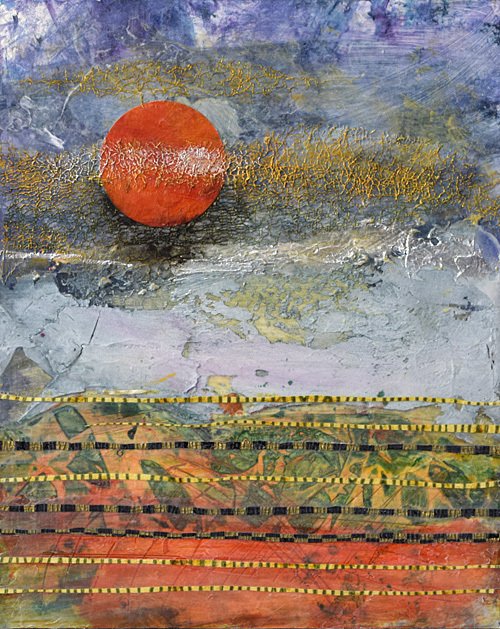 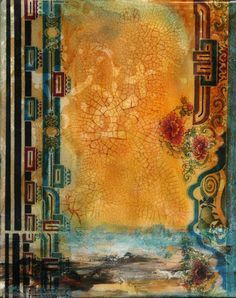 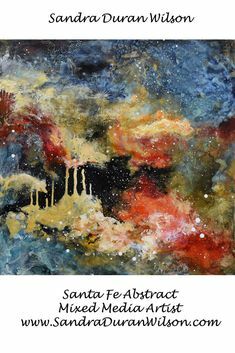 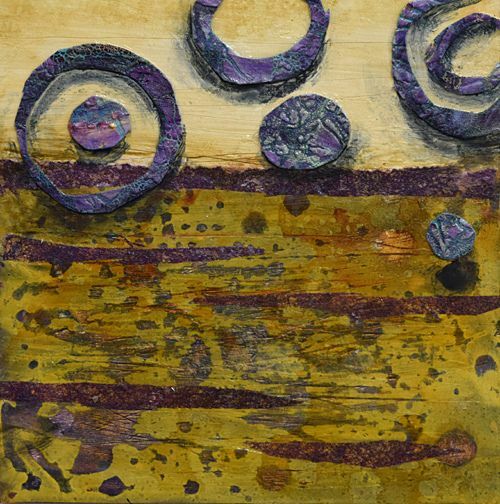 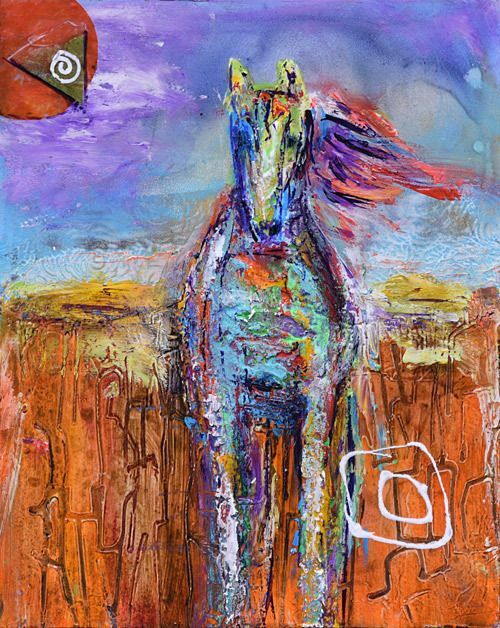 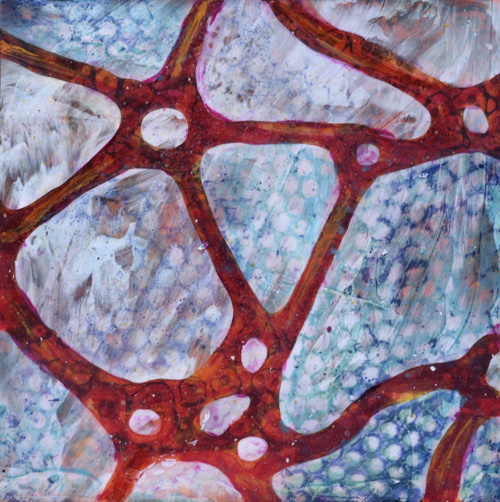 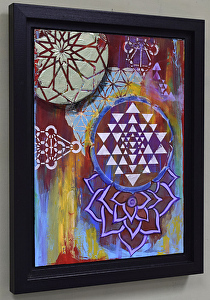 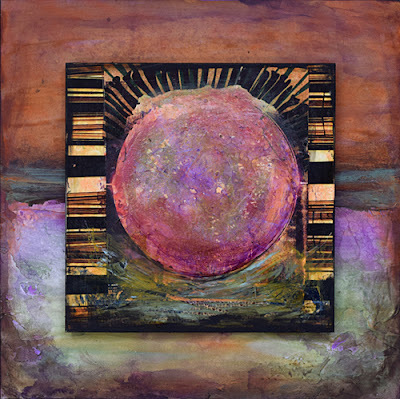 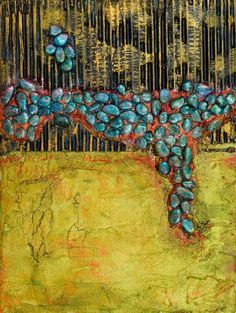 It has multiple elements that come together in a rich textured mixed media piece. 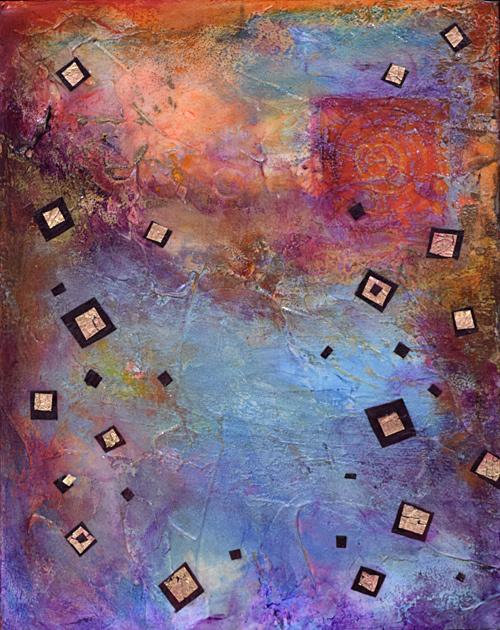 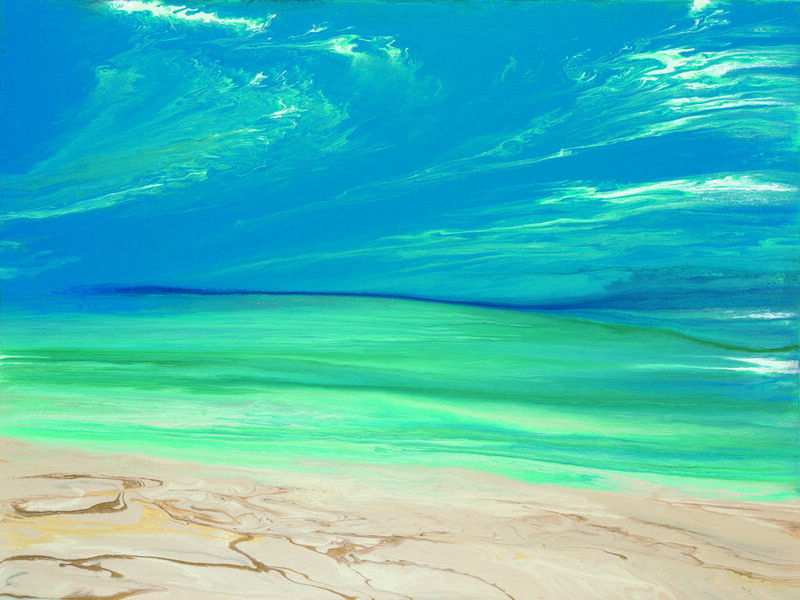 This piece started out just like Lightscapes 1 but it took a turn and a different color palette. 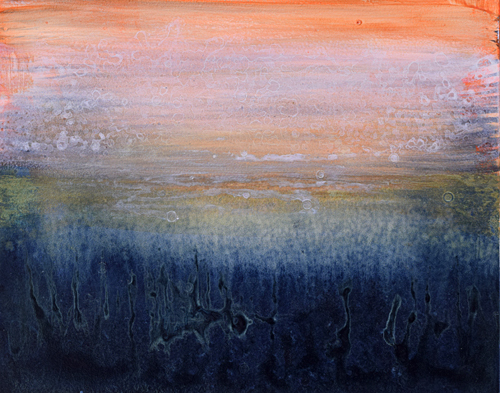 It is evocative of a shimmering lake in the mist. 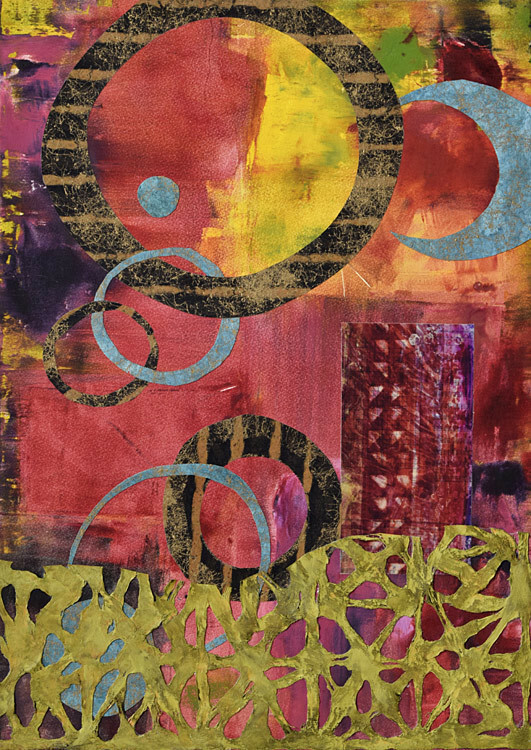 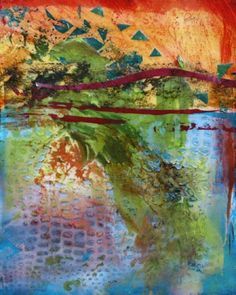 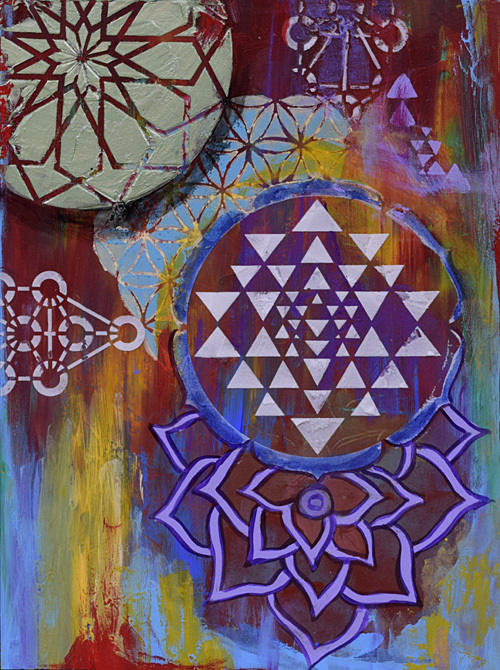 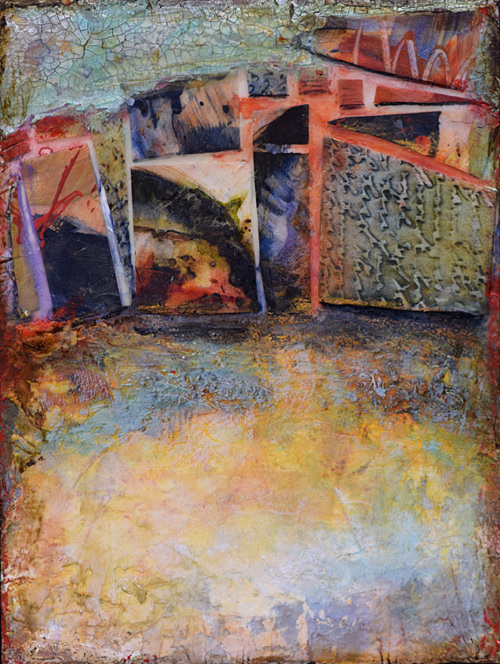 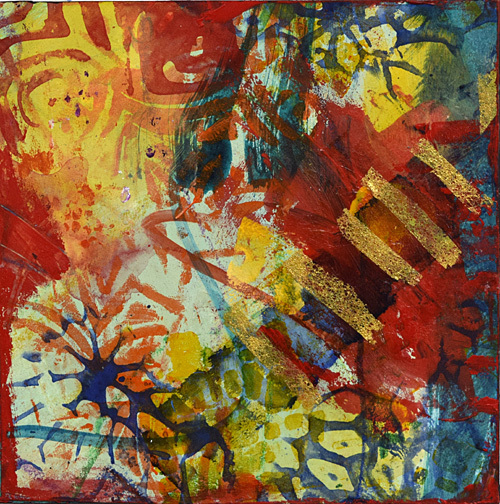 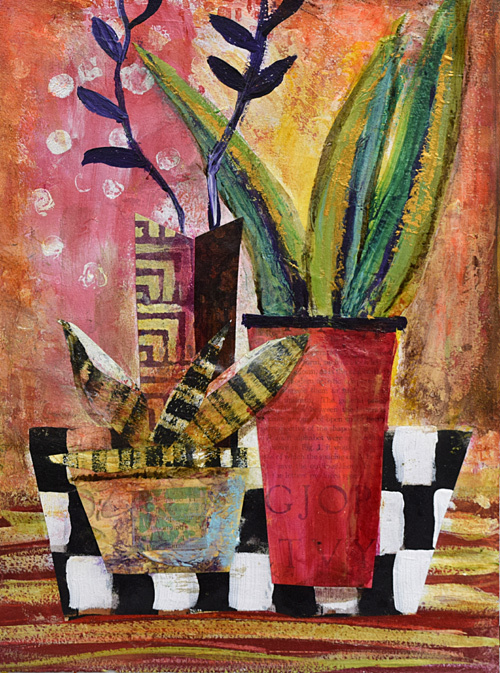 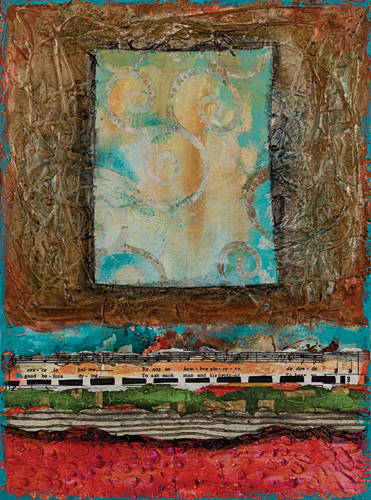 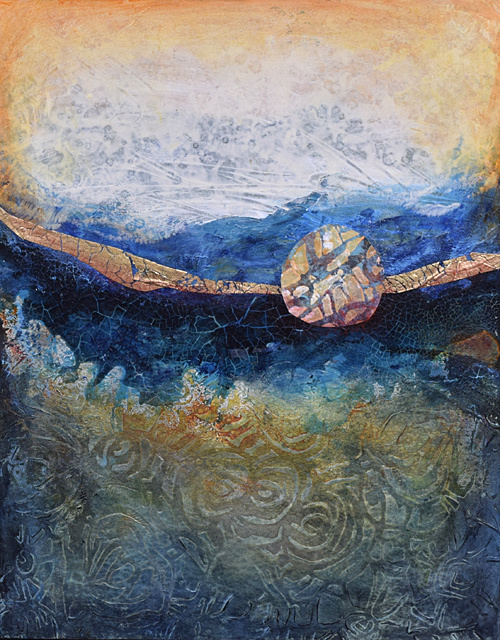 Sandra Duran Wilson, Double Diamond, acrylic and mixed media collage on paper, 30” x 22”. 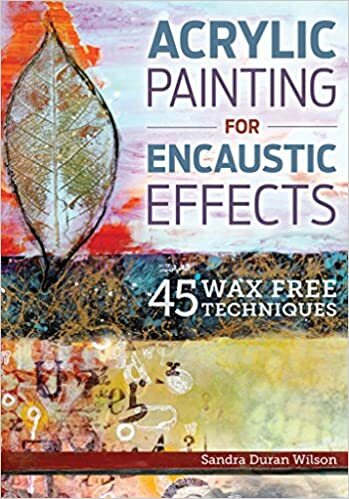 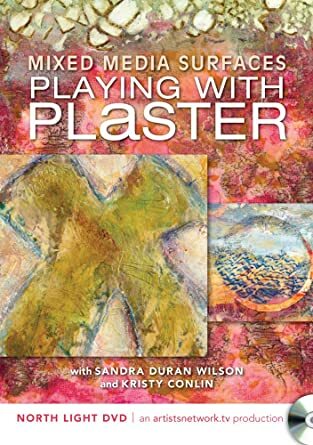 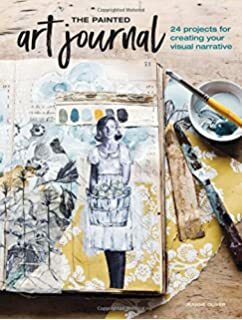 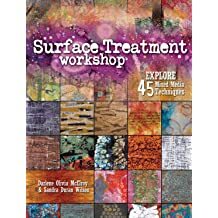 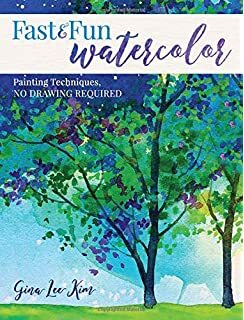 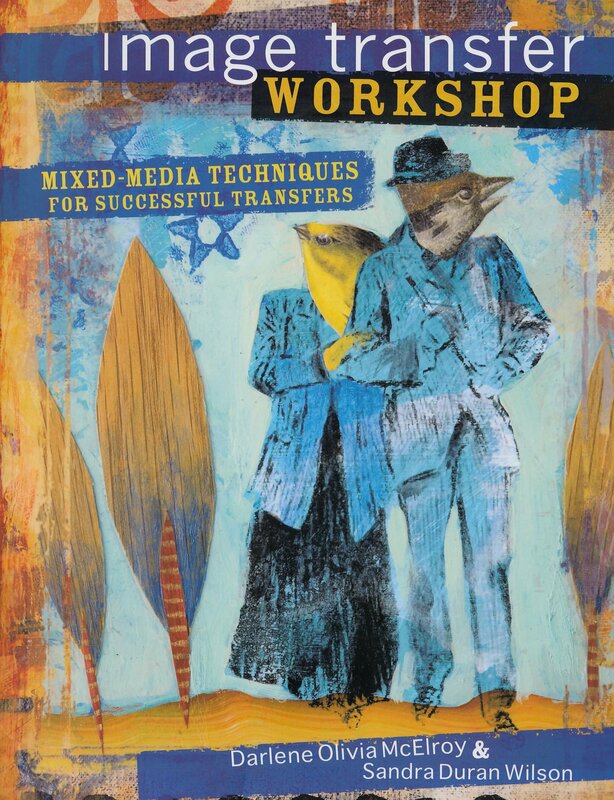 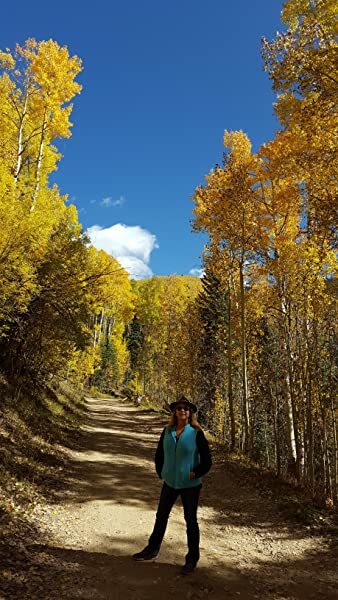 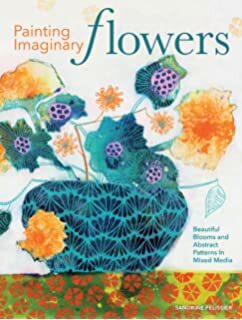 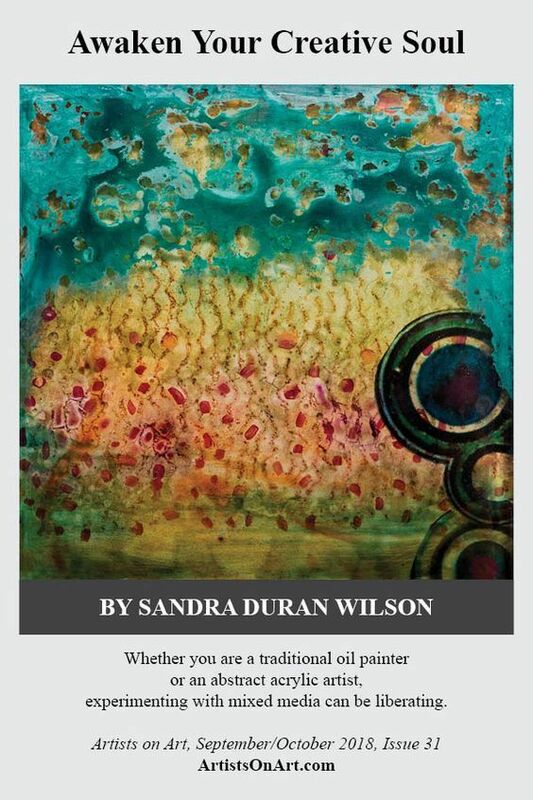 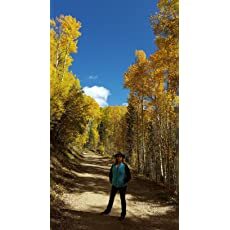 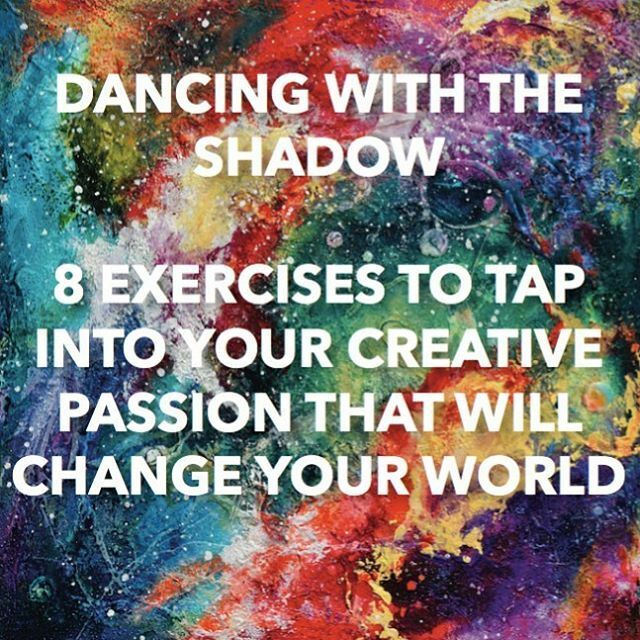 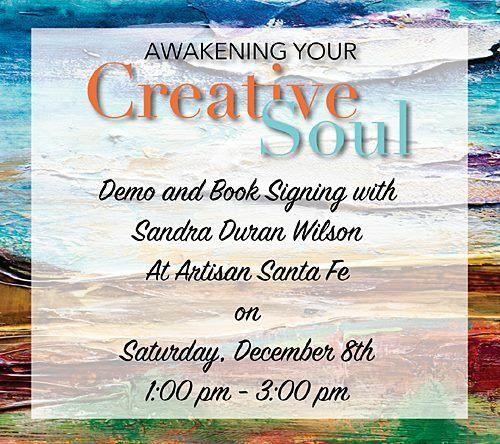 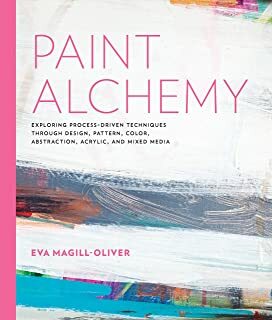 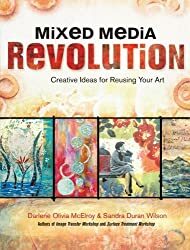 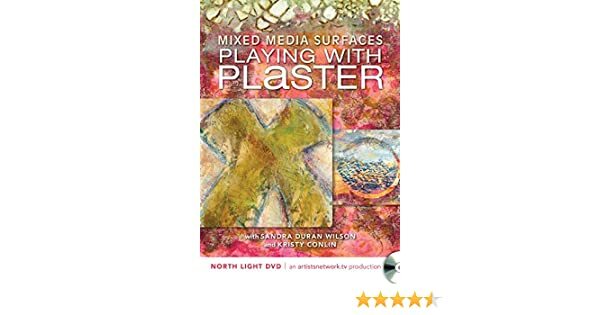 Study With Sandra Duran Wilson in Portland in March. 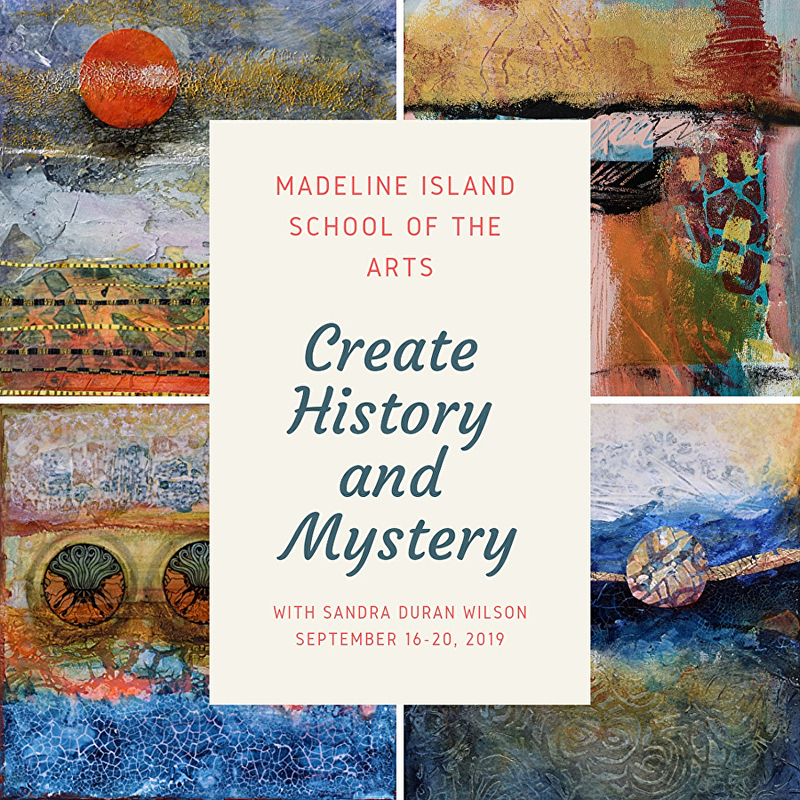 I am teaching the 15th-17th. 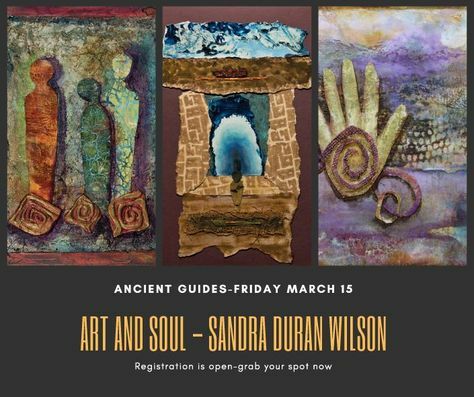 ANCIENT GUIDES is the 15th! 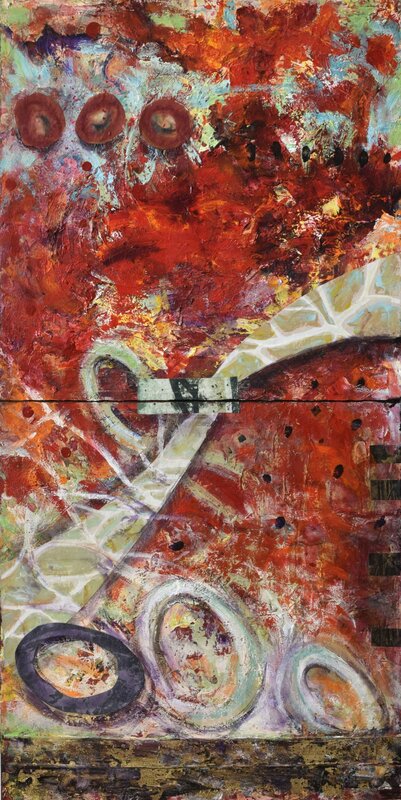 This painting is part of my annual BOGO FREE Sale which ends Wednesday. 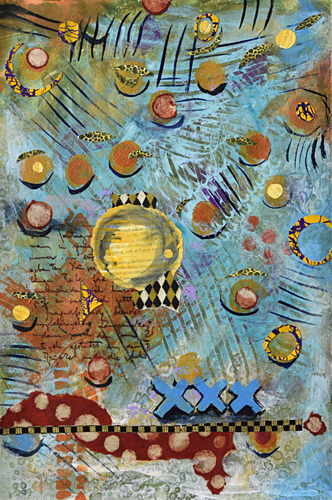 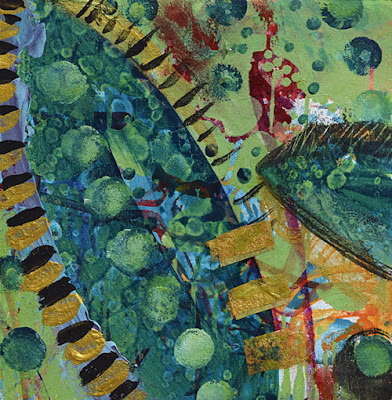 The Wheels Go Round by Sandra Duran Wilson Mixed Media ~ 8.25" x 8.25"
... Sandra Duran Wilson. 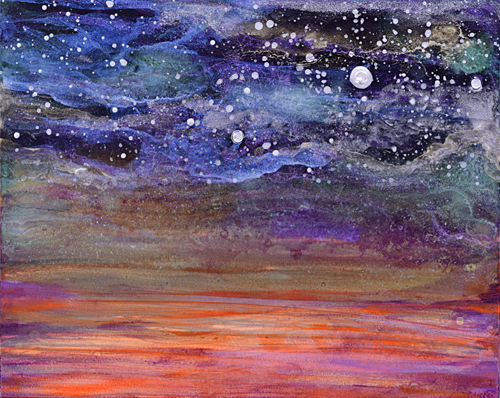 These mountains glow and the sky has a glimmer to it also. 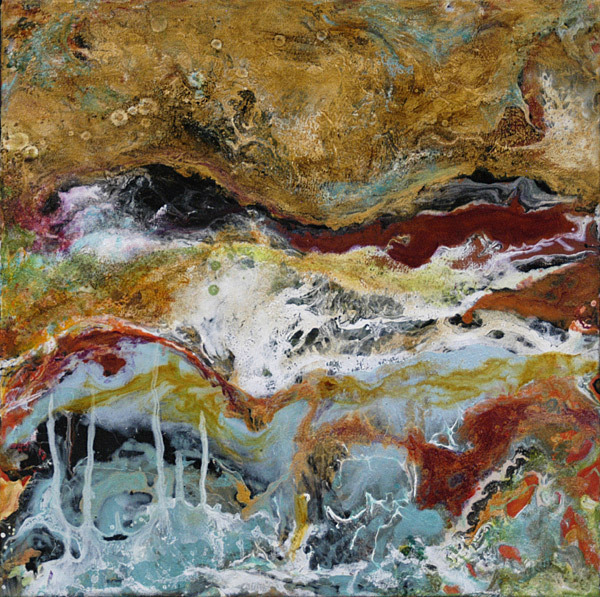 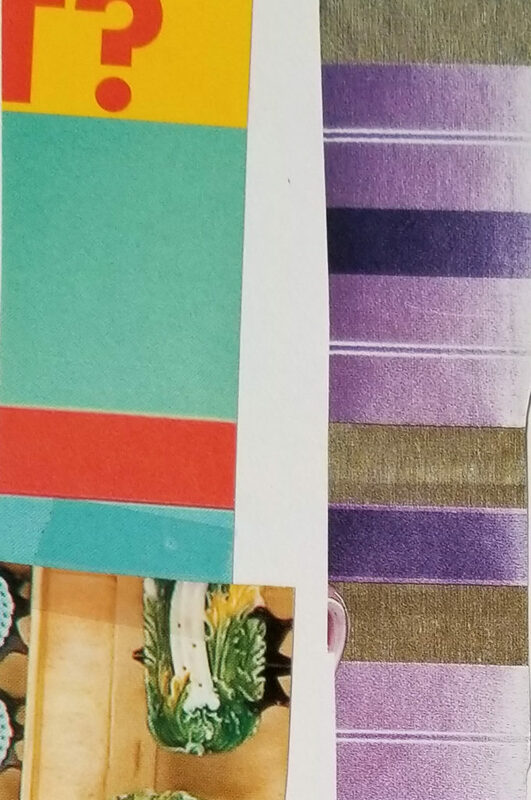 The base paint is a mirror paint and then the layers are added on top. 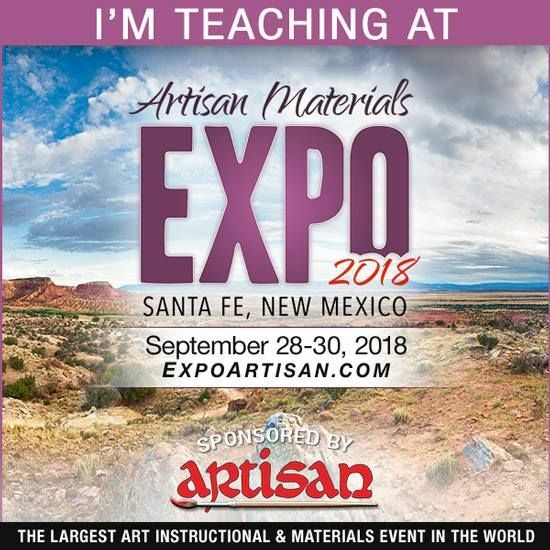 THE GUIDE by Sandra Duran Wilson Mixed Media ~ 10" x 8"
Study with Sandra Duran Wilson at the Artisan Materials EXPO 2018, Santa Fe New Mexico-September 28-30! 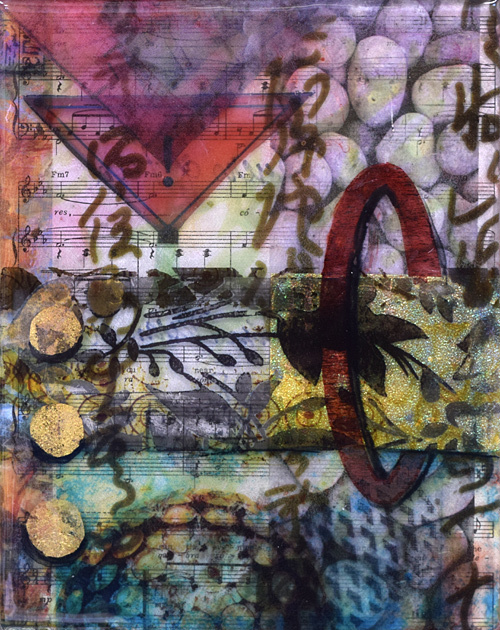 Song of the Season by Sandra Duran Wilson Mixed Media ~ 11" x 9"
As one moves to a higher altitude, the body makes physiological changes to adjust to the changes.